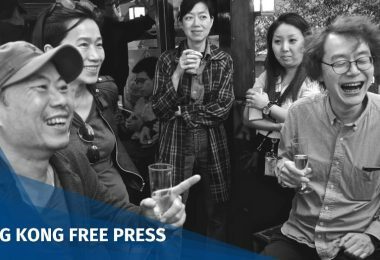 The Hong Kong Journalists Association (HKJA) has penned an open letter to Chief Executive Carrie Lam saying that she failed to honour an promise to grant digital media outlets access to government events. 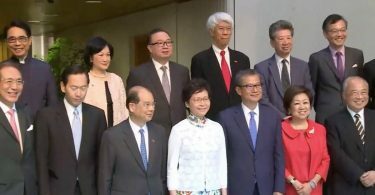 The watchdog sent the letter on Tuesday after outlets such as HKFP were blocked from attending Lam’s first press gathering as chief executive on July 3, as well as her June 21 press conference introducing her cabinet. 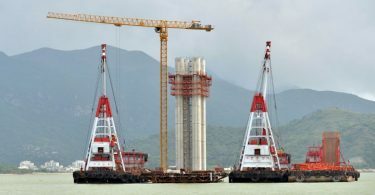 Following the June 21 press conference, the watchdog criticised Lam over the same issue. Current government policy prevents reporters whose outlets do not have a print edition from receiving government press releases or attending government press events. 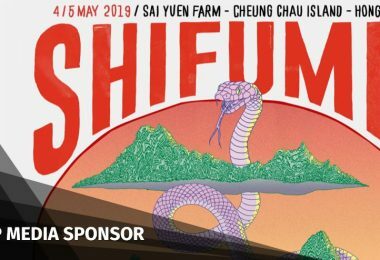 Lam allowed digital media outlets to cover her events during her campaign earlier this year. 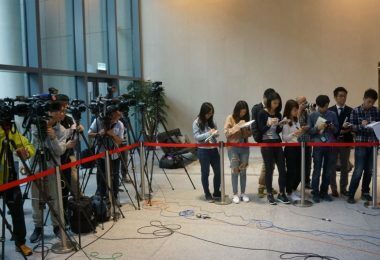 The Ombudsman ruled last year that the government should end the ban, which it called an “unfair policy,” while the HKJA applied for a judicial review in March to challenge it. 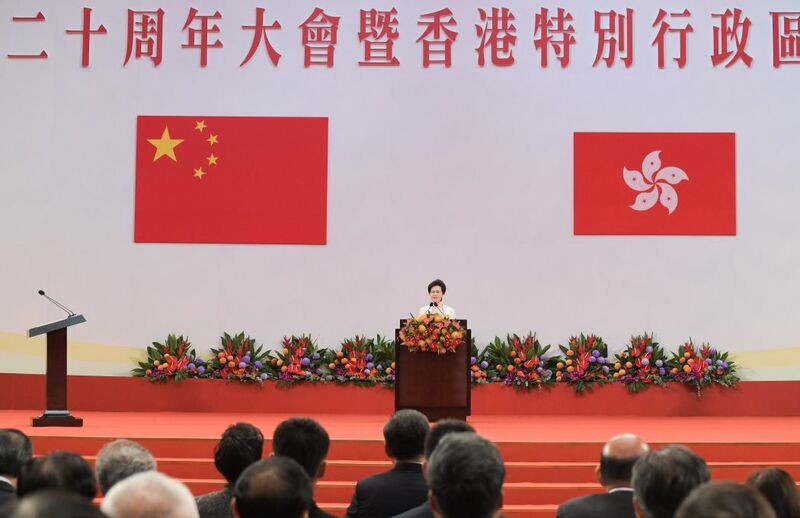 During her campaign, Lam signed a press freedom charter prior to attending an HKJA-organised debate between the candidates. Signatories of the charter pledged to grant digital media outlets equal reporting rights at government press functions, when compared to their printed counterparts. On Tuesday, the HKJA wrote that it was disappointed in Lam’s failure to keep the promise. 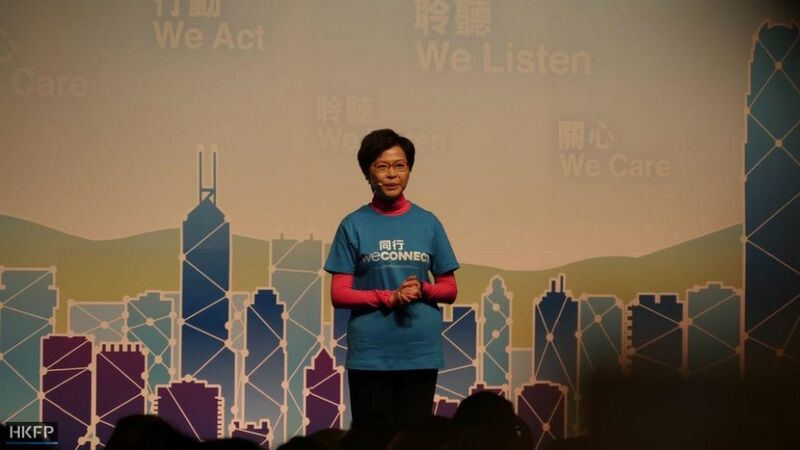 Carrie Lam during her campaign. 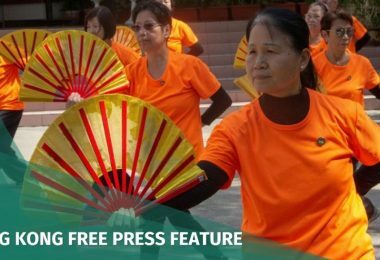 File photo: HKFP/Kris Cheng. 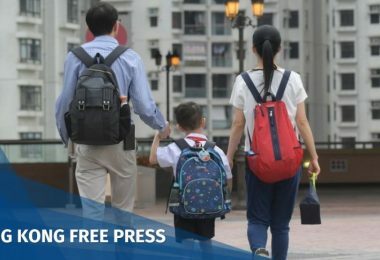 The government told HKFP last December that their policy was under “review,” though would not state how long the process may take.